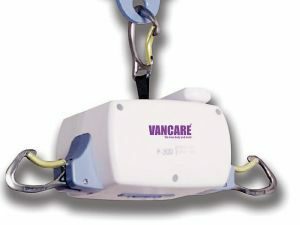 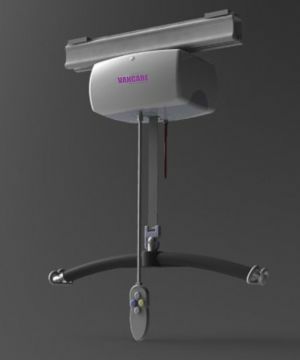 The Vander-Track II C1000 fixed motor ceiling lift system delivers world class style, function and affordability for your bariatric needs. 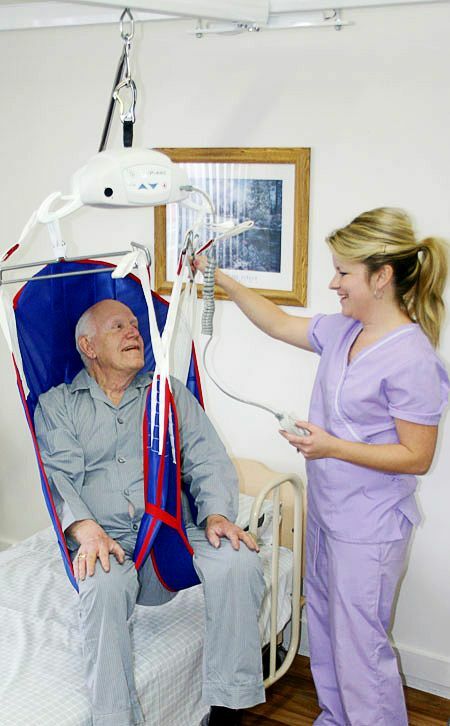 The C1000 has been designed with a full set of standard features and can be safely operated by a single caregiver. 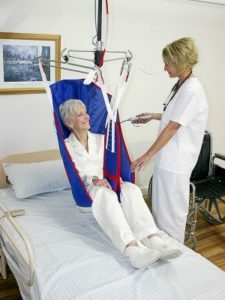 Built for quiet operation, it provides a smooth and effortless transfer which safely enhances the working conditions of caregivers. The C1000 lifts up to 1000 lbs.